The capital of British Columba, Victoria is a charming city surrounded by ocean and famous for its gardens, colonial-style buildings and natural beauty. As a popular tourist destination it has a world-class museum, numerous parks, hundreds of restaurants and one of the finest gardens on the planet. 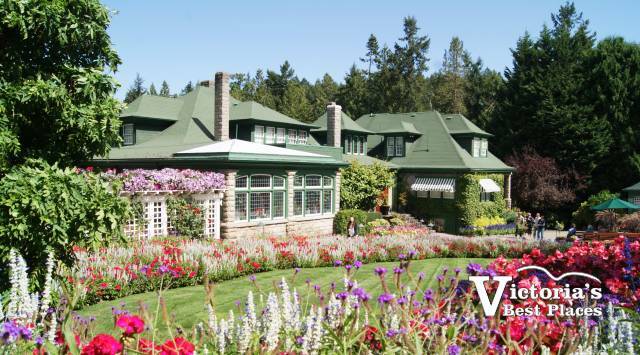 Victoria’s best places to visit include its gardens and parks, museums, historical sites, various other tourist attractions, and its different neighbourhoods and parts of town. 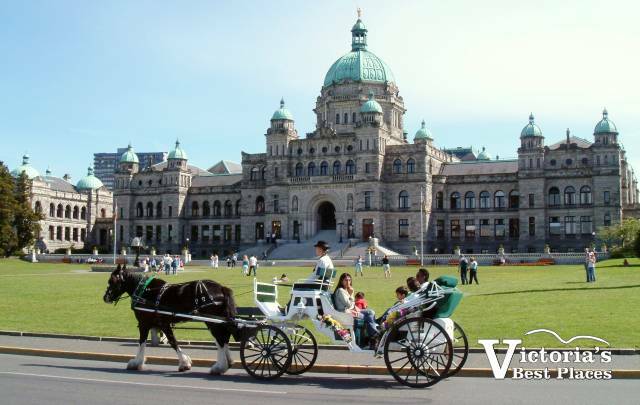 Greater Victoria has a population of close to 350,000 people and is actually made up of a number of different municipalities including Victoria (pop. 80,000), Saanich (pop. 110,000), Oak Bay (pop. 18,000), Esquimalt (pop. 16,000), Colwood (pop. 16,000), Langford (pop. 30,000), Central Saanich (pop. 16,000), and North Saanich(pop. 11,000). Not too far away are also the communities of Sooke (pop. 12,000) to the west and Sidney (pop. 12,000) to the north. Below is a list of some of the different municipalities in Greater Victoria as well as some of the main attractions in or near each. Washington State Ferry terminal connecting Vancouver Island with Anacortes in the USA.